Much like Uber, Airbnb offers an excellent way to make extra money to supplement your income. By renting out your entire home, a room in your home, or an investment property, the opportunity to bring in supplemental cash is significant. This is especially true if you live in a desirable area, a popular tourist location, or a spot frequented by business travelers. When setting up your Airbnb listing, you can set your nightly rates and show off the benefits of your property with flattering photos. Good descriptions that highlight access to transit and other amenities can also help to bring in satisfied customers. After your guests leave, they will be invited to review your location and you, the host (you’ll also have the opportunity to review your guests). These reviews can help to drive attention and visits to your property, so maximizing your positive reviews is important for your hosting business. You can get better reviews and make more money over the long term by following an Airbnb host checklist. 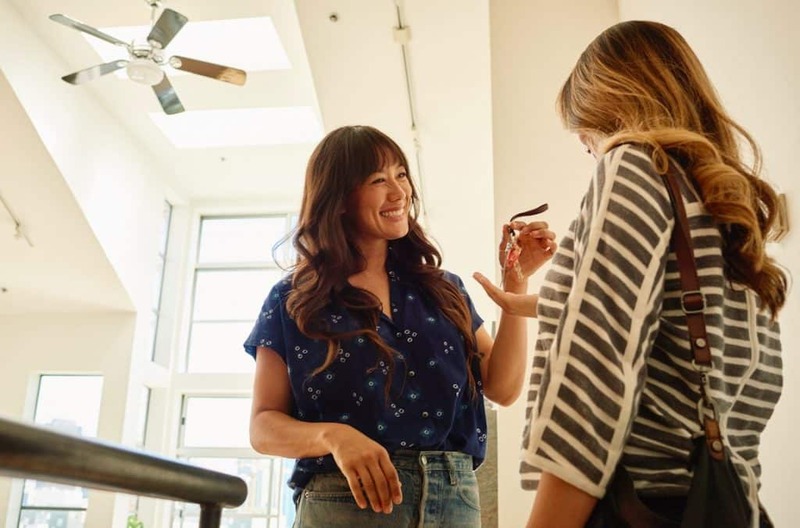 The checklist below aims to help you to keep key points in mind as you put your best foot forward and build a profitable side business through Airbnb. Your Airbnb hosting experience will begin before your guests set foot in your property. By taking the following steps before your guests’ arrival, you can make a great impression while being prepared for any unexpected events. You’ll confirm the booking after a guest request comes in through the site. If you set up Instant Book, guests can book your property without your approval. 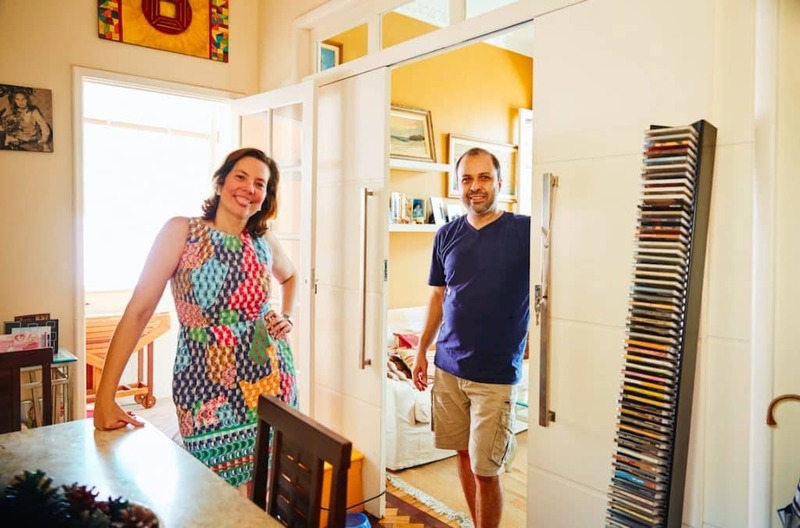 It’s important to note that you can set criteria to limit the guests who can use Instant Book for your property to those who have previous positive reviews from other Airbnb hosts. If you’re more comfortable with reviewing each potential guest yourself, you can turn off Instant Book and receive rental requests directly. Several days before your guests’ stay begins, reach out to provide them with information on how to get to the property and how keys will be exchanged. You can also arrange to meet your guests when they arrive so that you can exchange keys and introduce them to your property in person. Providing clear, responsive communication can play a big part in ensuring excellent guest reviews. If you’re hosting on Airbnb for the first time, you may want to bring in a professional cleaner to set the standard for your home. Even if you clean yourself, however, you’ll want to achieve a professional level of quality. A clean, inviting home can elicit positive guest reviews and inspire more bookings. Airbnb allows you to include a cleaning fee as part of your rate, and it’s good to browse other local properties to see what they are charging for a cleaning fee. As an Airbnb host, it’s also important to protect yourself. Of course, trust is a big part of a successful Airbnb location. The vast majority of people renting an Airbnb want to save money on travel or enjoy the personal conveniences of a home rather than a hotel. At the same time, you should make sure that any personal possessions are protected by keeping them in a locked room or safe. These items include electronics like laptops, identification items like passports or ID cards, any cash or credit cards, valuable jewelry, and prescription medication. Despite the “bed and breakfast” aspect of the Airbnb name, hosts aren’t under any obligation to provide food to guests. If your Airbnb includes a kitchen, however, keeping staple items like salt, pepper, ketchup, mustard, oil, and butter on hand. Offering coffee and tea options is often highly appreciated and helps guests to feel comfortable and at home. Providing dishwasher detergent is also a good idea because doing so can help cut down on your cleaning burden later on. Fresh hand and bath towels can make a big difference to your guests. Make sure you have enough for all of your guests as well as extras available. Stocking up on well-made but inexpensive towels can help to add a feeling of abundance to your Airbnb. By providing matching sets or stocking up on towels of the same color, you’ll give your property a professional look. Many Airbnbs provide guests with what the site calls “Essentials,” which include items like soap and shampoo. There are a few ways that you can handle personal care products for your Airbnb. Some hosts collect small personal items from hotels when they travel and leave them out for guest use. Others simply leave out regular retail-sized bottles of shampoo, conditioner, and body wash without changing them between guests. If you go with this route, be sure to wash the bottles and make sure that they are sufficiently full before your next guest arrives. If you’re hosting guests, it’s important to make sure they will be safe. Test your fire alarms and extinguishers to be prepared in case of an emergency. Leave reminder notes for guests to turn off gas stoves used for cooking. This is an optional step, but many hosts strive to provide a personal touch. Your introductory note can simply be a handwritten note card or a printed document with important information about the location. It can also advise guests about how to discard trash or handle other tasks that might be important for your property. You’ll want to make sure that you have an extra key for your guests. Even if you’re sharing a private room in your main residence, it’s important for guests to have the freedom to come and go. This is one reason why many Airbnb hosts use electronic keypad locks, especially once they’ve been in business for a while. With these types of locks, each guest can receive a code that is immediately deactivated after his or her stay. If you don’t have an electronic lock, simply provide a physical key for guests to use. It’s important to make sure that you keep keys of your own so that you can get into the property if a guest accidentally loses a key or locks themselves out. One of the benefits of Airbnb is the personal touch. By personally meeting and welcoming your guests, you can help to boost your reviews. People will associate your home with a friendly face and potentially feel a greater responsibility toward your home than they would with a colder, more impersonal interaction. The Airbnb host’s work isn’t done when guests leave! In fact, it is the ideal time to prepare for the next guests to come. By keeping your Airbnb property in guest-ready mode, you’ll be primed to accept bookings at any time. On the day of your guests’ departure, send them a message before it’s time to check out in order to go over any information they need to know. If they need to put keys in a particular location, instruct them where it is. If you’re planning to meet them to pick up the keys, let them know the specific time they should be ready to go. Whether it’s from the guest directly or through a lockbox, mailbox, or deposit box, make sure to get your keys back. Of course, you’ll have your own keys, but you want to ensure that your home is secure by having all guest keys in hand as well. After your guests leave, check your items and property for any signs of damage. You can inspect linens for stains and spills, but also check to make sure that your electronics and appliances are functioning properly. You’ll want to ensure that all of your valuable items are still present and in the proper place as well. If you do find damage, you can follow up with Airbnb’s claims process to seek reimbursement. It’s important to have “pre-stay” photos available to illustrate the extent of the damage. Assuming all went well, as it does in the vast majority of stays, you can send your guests a message thanking them for the stay and reminding them that they can leave a review at the Airbnb site. You can also leave an honest review of your guests for future hosts to see. The guest will not be able to see your rating for 14 days or until they leave a review for you, whichever comes first. After two weeks, Airbnb’s review period closes. After your guests leave, it’s time to get back in shape for your next Airbnb booking. Thoroughly wash and dry your towels and linens and get them back in place for the next potential guest. By sticking with matching sets and coordinated colors, you’ll never have an unprofessional or amateurish look. After your guests leave, make sure to clean out the fridge and wipe down tables. In the fridge, don’t forget to check for and remove any open or perishable items. You may find takeout boxes and other food remnants left behind. Make sure to wipe down the sides of items as well as the surfaces for an extra-clean appearance for future guests. In addition to cleaning your tables and fridge, check all of the trash cans, including the main trash can as well as small bedroom and bathroom trash receptacles. After clearing out the trash, put in fresh trash bags for the next guests’ — or your own — use. Some Airbnb hosts take care of all of the cleaning themselves. Others find it more prudent to establish a relationship with a professional cleaner. If you use a professional, you can incorporate their cost into the nightly rate or cleaning fee. You can save money by cleaning yourself, but a professional service can save you time. 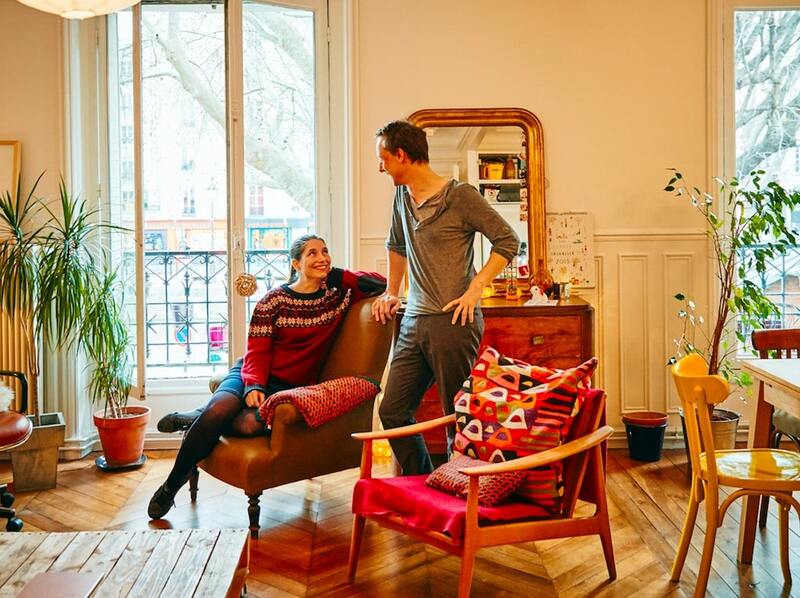 Each Airbnb host can weigh their options to decide what is best for his or her own business. 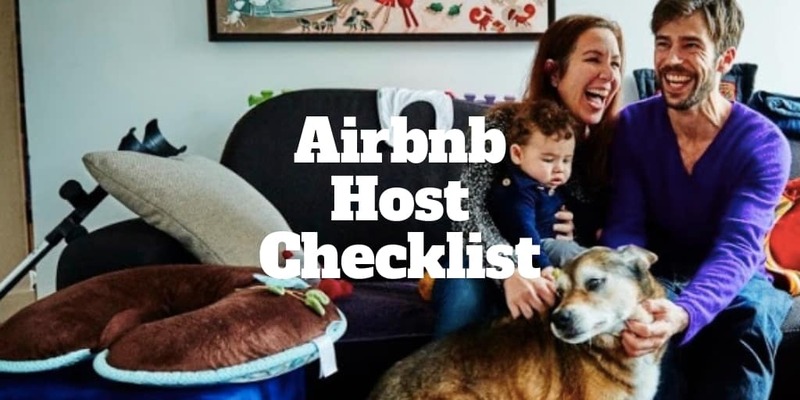 By following these guidelines and keeping an eye on this checklist, you can help to ensure that you have a prosperous future as an Airbnb host. Airbnb hosting takes real work. With the right property, however, hosting can help you to achieve your own financial goals by providing a substantial side income. >> Can You Buy A House With A Credit Card?